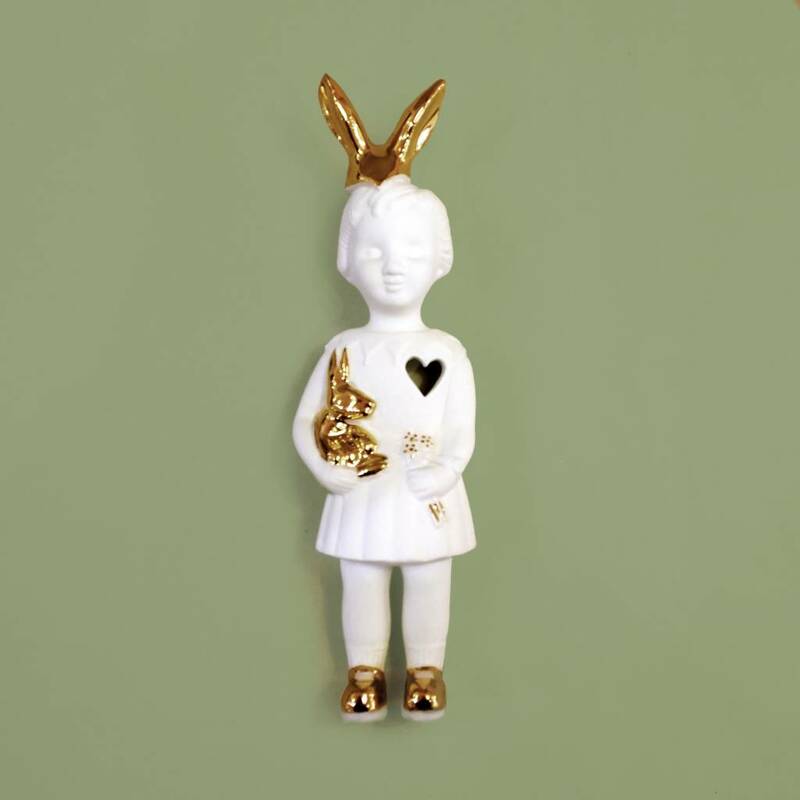 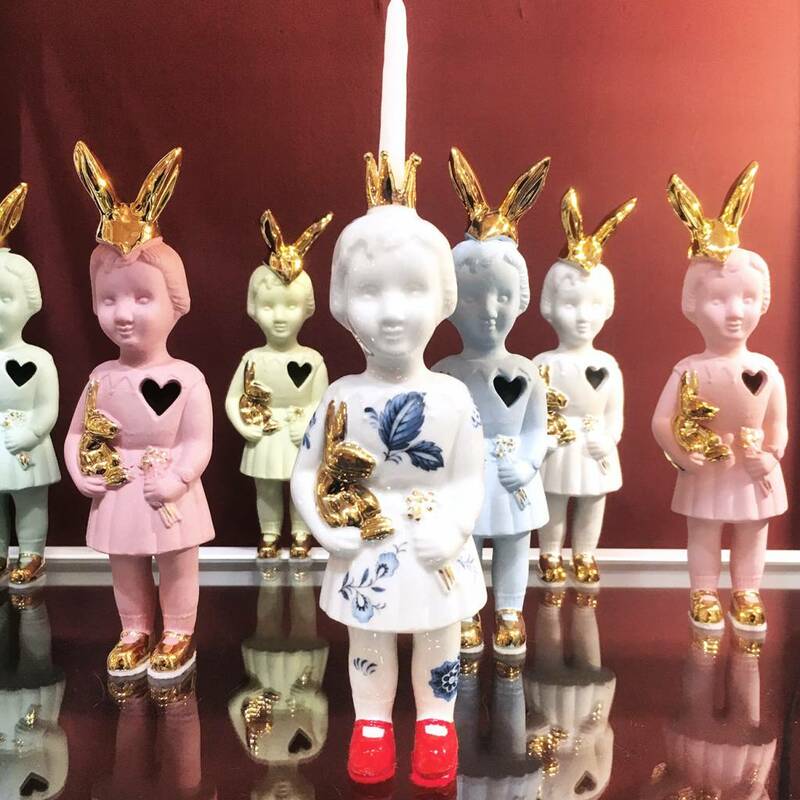 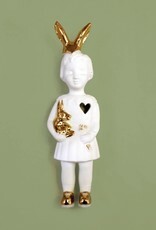 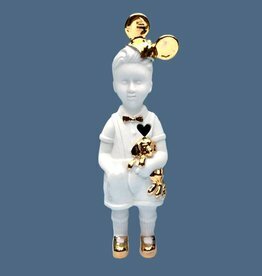 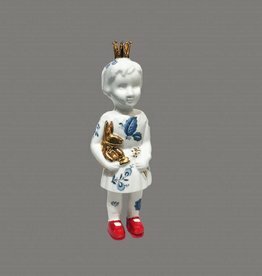 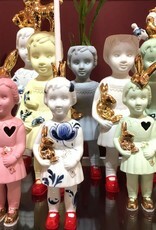 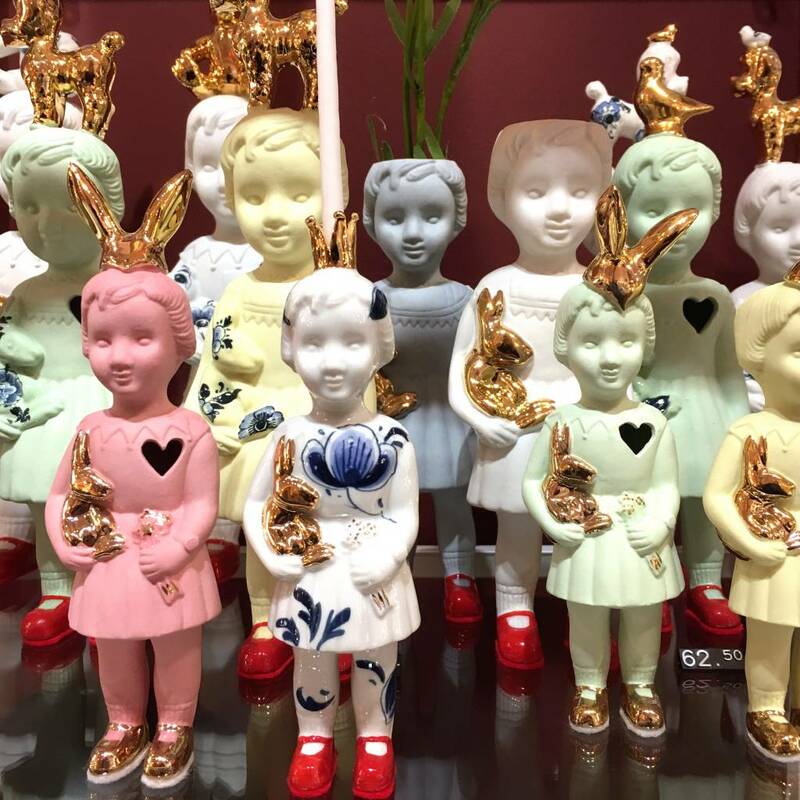 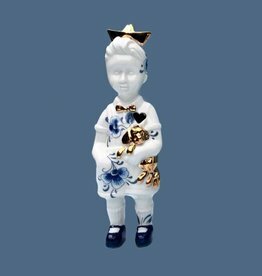 Small matte white porcelain doll with gold decorations. 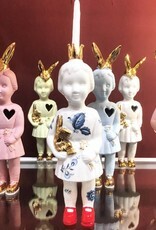 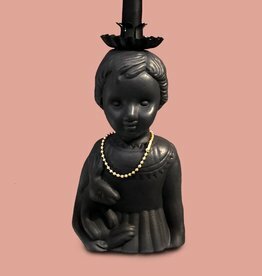 Pink porcelain doll figurine. 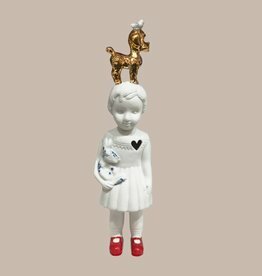 Hand made in Holland by Lammers en Lammers. 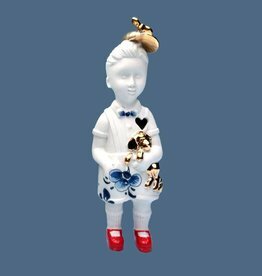 Shop more Dutch gifts in our online store.